Many have written off Crystal Palace as a decrepit, run-down stadium. It is a reminder of a golden era of athletics but a relic from the past and seemingly beyond repair. 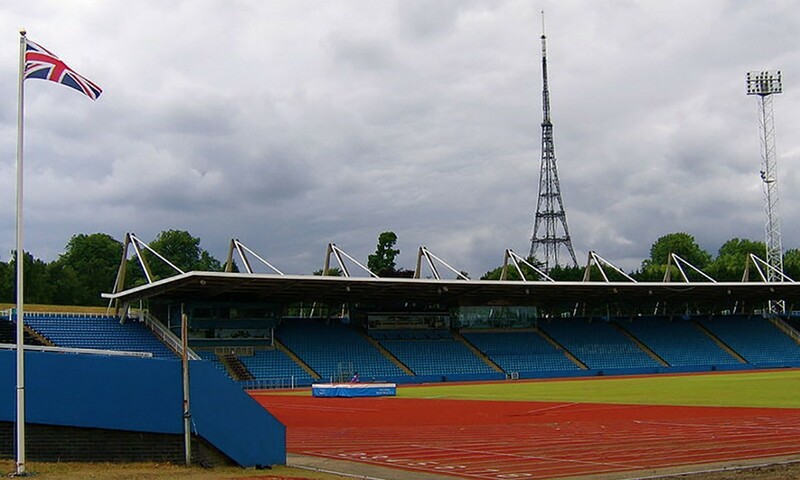 The south London venue held the AAA Championships from 1971-1987 and many still regard it as the spiritual home of British athletics. In 2014 the stadium was threatened with demolition. Although in 2015 UK Athletics called for the retention of the facilities, mainly so that the large number of athletes based in the south London area would have a good indoor and outdoor training track. It is unlikely that the British Championships will go there any time soon due to the improved facilities at the event’s current home – the Alexander Stadium in Birmingham – but meetings such as the English Schools Championships could potentially use Crystal Palace. Given the much-publicised issues over the Olympic Stadium, it could also give the sport another option for staging big athletics events in the British capital.